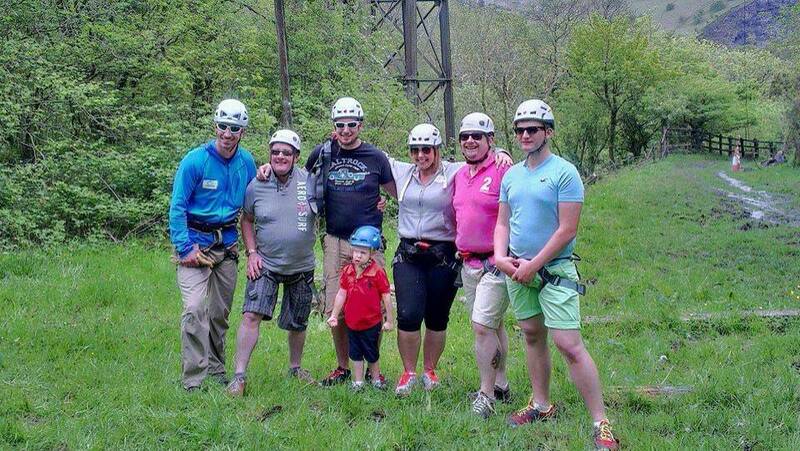 For all of the walkers among you, we may just have the ultimate challenge – fancy scaling the highest mountains in England, Wales, and Scotland within 24 hours, all to raise money for the Wedding Wishing Well Foundation? 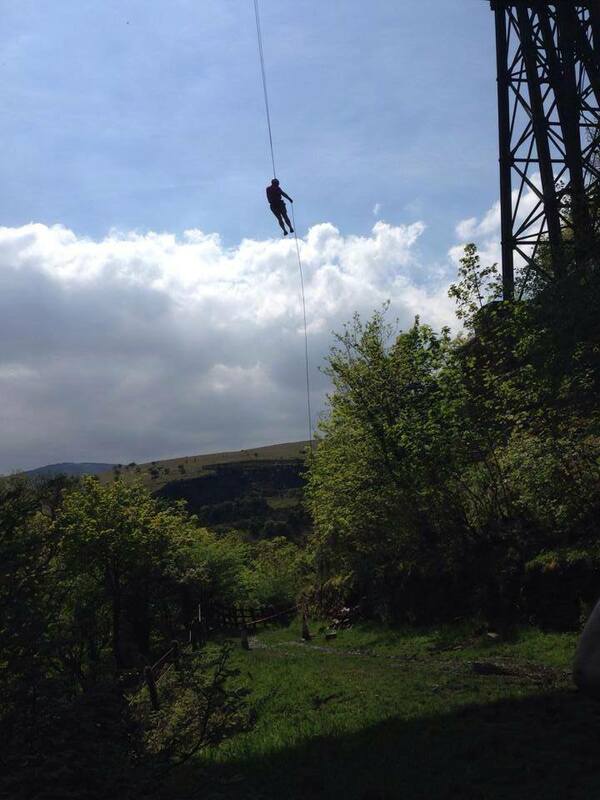 You should try the Three Peaks Challenge! Providing some truly breathtaking scenery along the way, the challenge will really push you to your limits – but boy, is it worth it! Tackle the summits of Ben Nevis (1344m), Scafell Pike (978m), and Snowdon (1085) across a period of two days (yes, that means taking on Scafell Pike in the dark!) from 13th-15th September 2014 and do something amazing for a couple in need. An example itinerary, as well as a rundown of what’s included, can be found on the ‘Do it for Charity’ site. 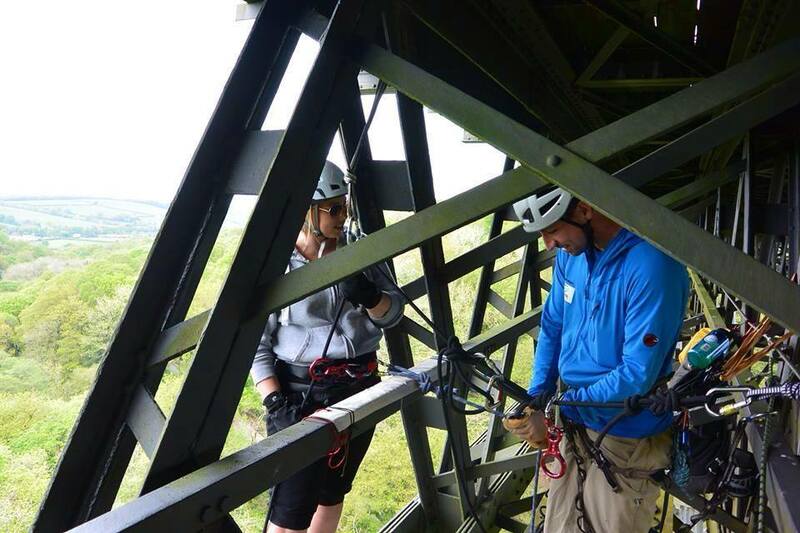 General information regarding the Three Peaks Challenge can be found here. 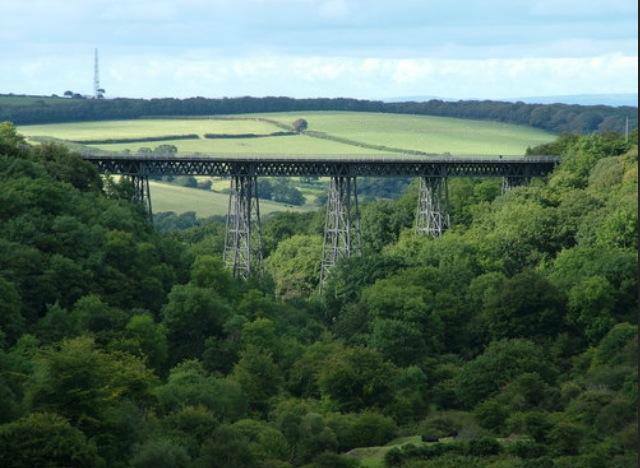 The registration fee for this challenge is just £99, with a sponsorship level of £600. 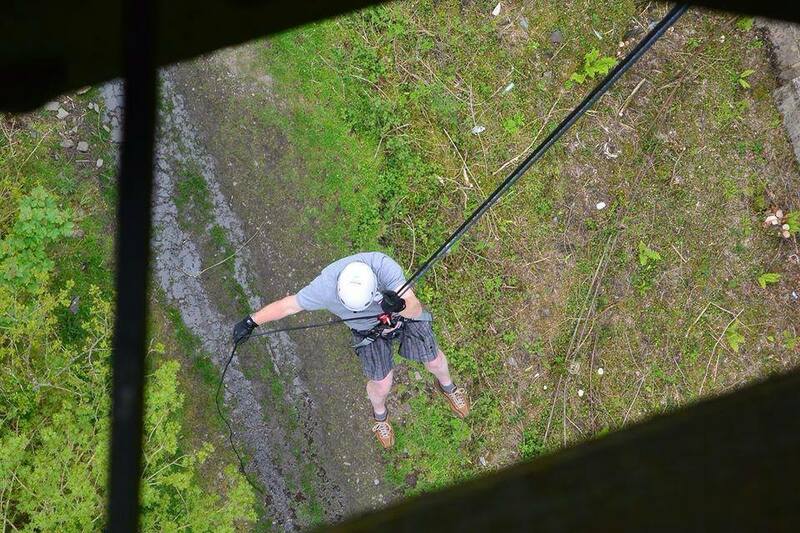 We thought you may like to see some of the pictures taken at last weekend’s abseil – what a brave bunch they were! 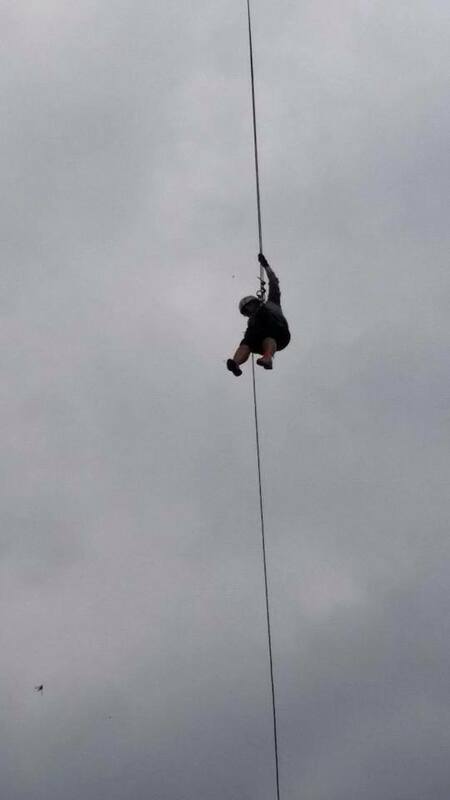 Although an exact figure is yet to be released, we believe that the abseilers have raised in excess of £1,000 – and all for such a fantastic cause. A full gallery of photos can be seen here. 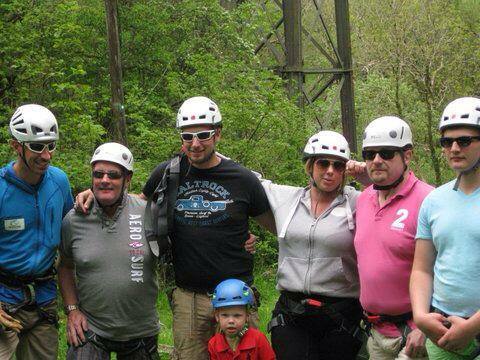 Family Bike Ride: No bike? No problem! If you’re tempted to get into the saddle for the Alcoans in Motion Family Bike Ride this weekend but are without a bike or child seat, make sure you contact Saddles and Paddles of Exeter without delay. They have a fantastic range of adult cycles, children’s bikes, infant trailers, child seats, and tag alongs available, all competitively priced. A security deposit, such as driving license or passport, will be required. Please call 01392 424241 to book your bike, although stocks are limited! Both a pop-up and wedding fair in essence, Little Wedding Space offers couples the opportunity to browse the gorgeous products and services on display, meet with the suppliers, and most importantly plan their wedding in a relaxed and stylish environment. Founded by Ruth Garner of Ruth Garner Photography and Kirsten Butler of The Little Wedding Helper, The Little Wedding Space is a unique venture; a pop-up showcase for the South West’s very best wedding suppliers. So who will you meet? Exhibitors at this year’s Little Wedding Space include our very own Jo and Co, The Celebration Roadshow, Daisy Lane Floral, Velvet Teas, Biba & Rose, The Moss Letter Company, Pop Up and Cut Out, Perfect Bridal, 160° and Rising, Sweet and Pretty, The Rose Shed, Ido Wedding Films, Vintage Button Bridal Designs, Eco Chic Occasions, Anna Tyler Cakes, and Emma Norton Flowers – phew! Browse through some beautiful examples of the suppliers’ work, ask any questions you may have, or simply stop by for a chat. There will be cups of tea, and cake, aplenty! 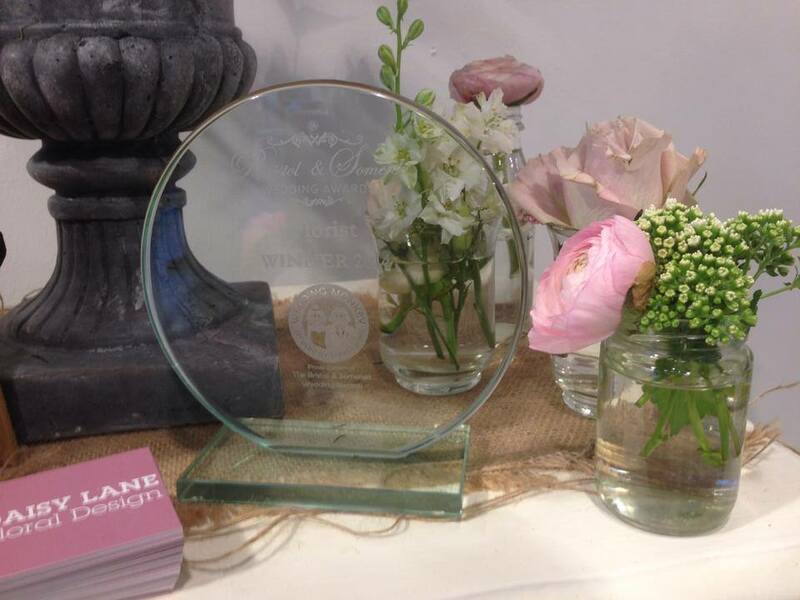 The Little Wedding Space will be open between May 12th and June 2nd 2014 – don’t miss out your chance to meet some truly talented individuals and companies – you may even spy a few trophies from The Bristol and Somerset Wedding Awards…! 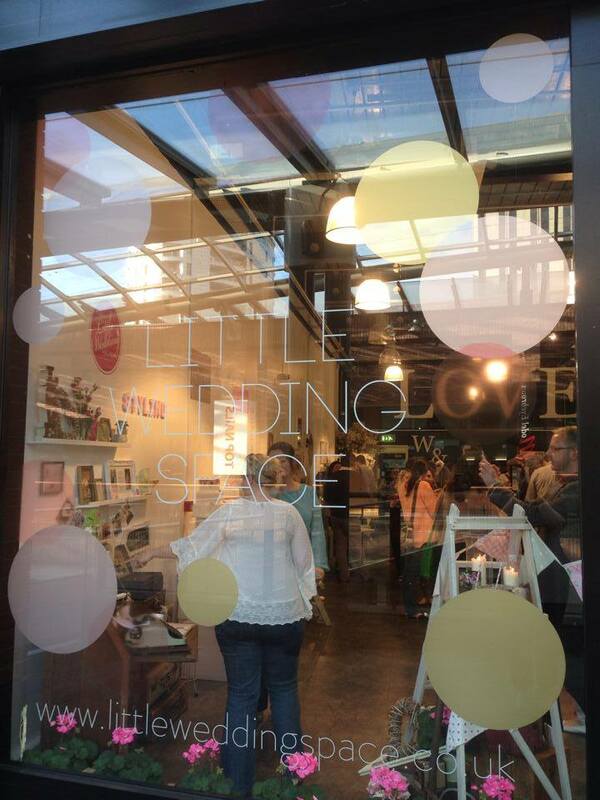 We are proud to be supported by The Little Wedding Space. For further details, please visit the Facebook page, or browse the website. We love to hear about the events that are being held in aid of the Wedding Wishing Well Foundation, and are excited to be able to tell you about an upcoming concert that will be raising much-needed funds for us. On Saturday 21st June at Southernhay Church, Exeter, an orchestra comprising local children will be performing for your pleasure – we can’t wait! Tickets are just £3.50 per adult and £2 for children. The concert will start at 6.45pm, so don’t be late! If you are keen to come along, or would like to buy a raffle ticket or donate a prize then please get in touch. Please come along and support some young, wonderfully talented musicians. It promises to be a fantastic evening. 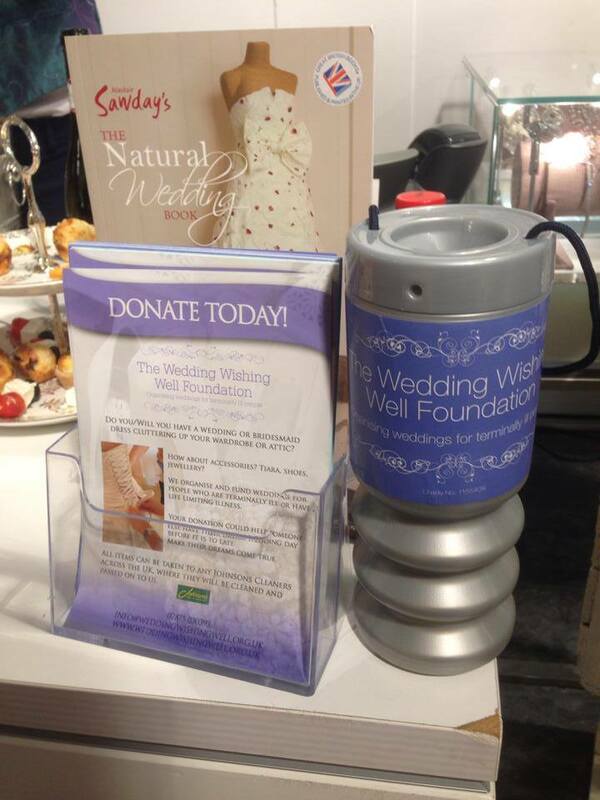 For more information please contact our wonderful volunteer, Laura, on laura@weddingwishingwell.org.uk. They’ve only gone and done it! 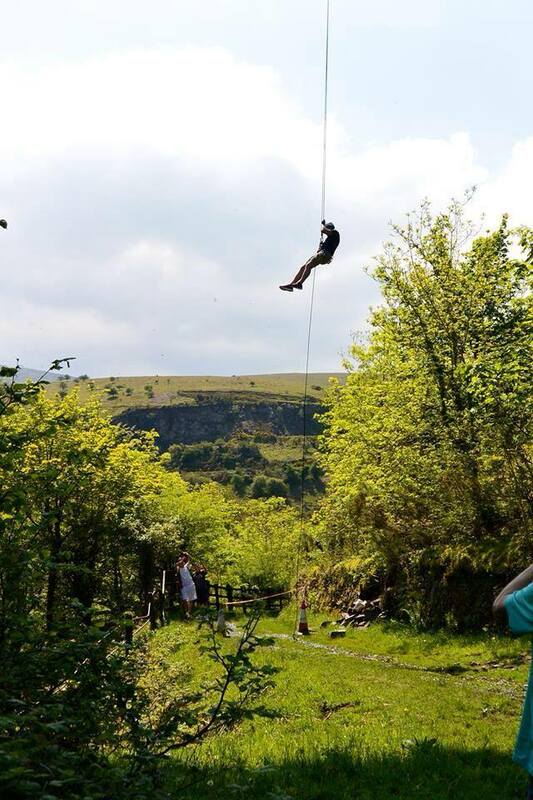 Naomi and some truly amazing volunteers today completed their fantastic abseil challenge, raising some much-needed funds for The Wedding Wishing Well Foundation. However, please don’t assume that it’s too late for you to donate – you can give any amount, no matter how small or large, at any time of day by following this link. 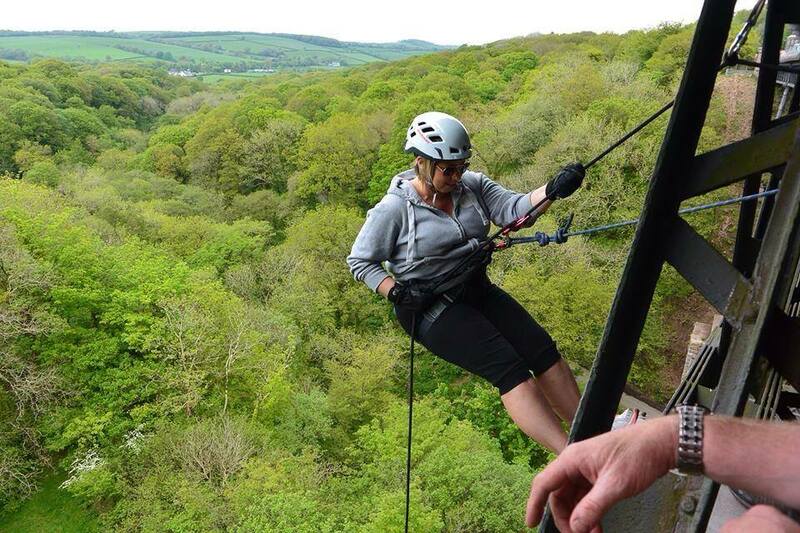 We hope you’ve been inspired by Naomi’s bravery – perhaps you’ll even join us on our next fundraising mission! There are sure to be pictures of today’s fantastic event, so keep your eyes peeled on Facebook. We also hope to be able to reveal the total raised soon. It is also not too late to donate towards Naomi’s bike ride, which will be taking place next weekend. Please give whatever you can by clicking here. 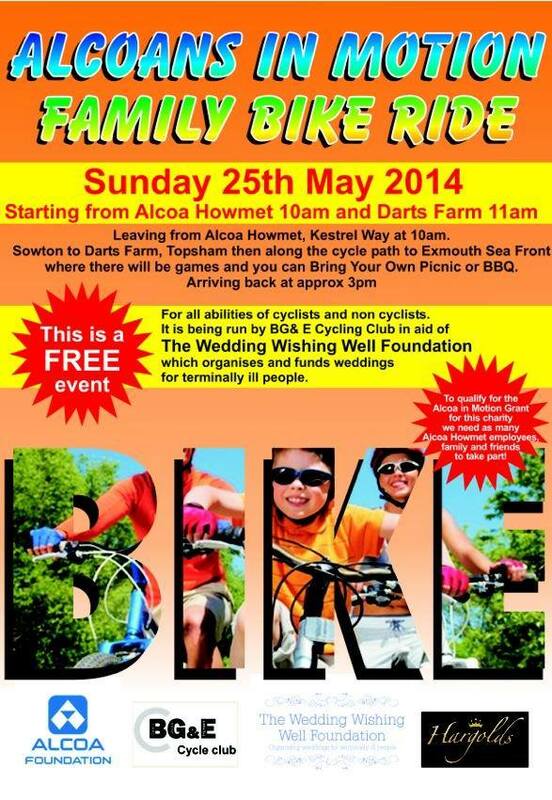 There is still time to enter the Alcoans in Motion Family Bike Ride, which will be taking place on Sunday 25th May. All money raised will be donated to The Wedding Wishing Well Foundation – getting on your bike will never have felt so good! The bike ride will leave from Alcoa Howmet, Kestrel Way at 10am, and Darts Farm, Topsham at 11am, following the cycle path to the beautiful Exmouth Sea Front, where there will be games for the whole family. Don’t forget to bring your picnic, it’s going to be a great occasion! Please contact Naomi and her team on info@weddingwishingwell.org.uk for more information. This is a free event, and includes a free t-shirt for all participants.